Deep Space Station for Star Wars Armada. 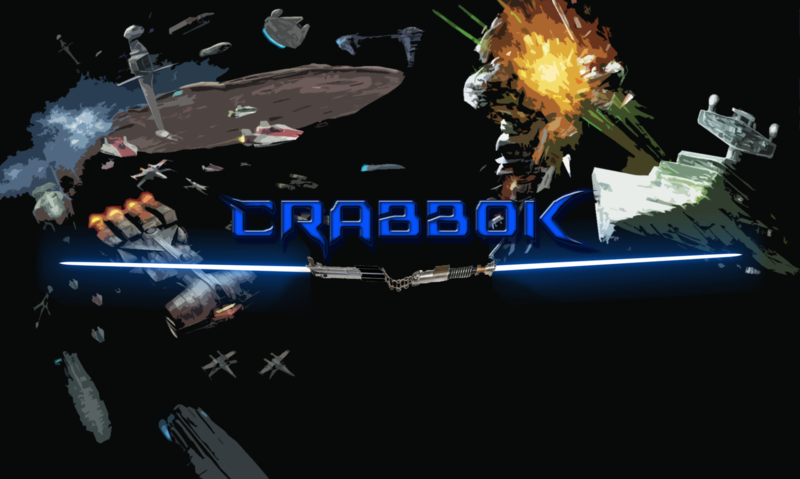 These are my rules for using the WizKids Deep Space Nine model in Star Wars Armada. The Base should be printed out to be at least 15 inches in diameter. I recommend either printing it on two separate sheets of paper and combining them, or bringing it to a Kinkos or similar place to have it done properly. I also recommend starting with the station on the board already. 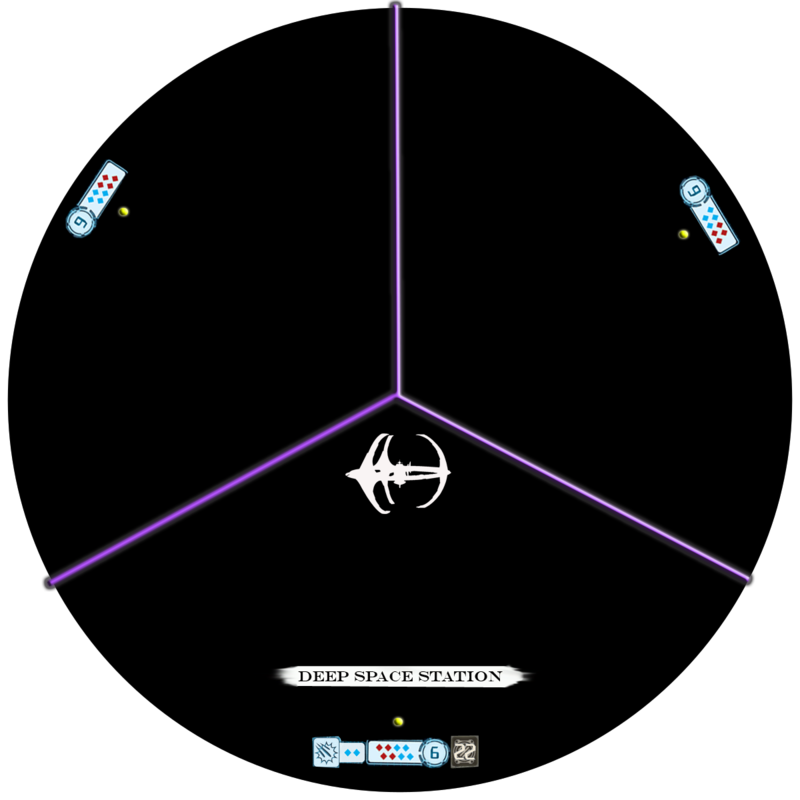 With only 3 Hull Zones, there is no “Rear”, “Side”or “Forward” arc. All three sides are Auxiliary arcs. 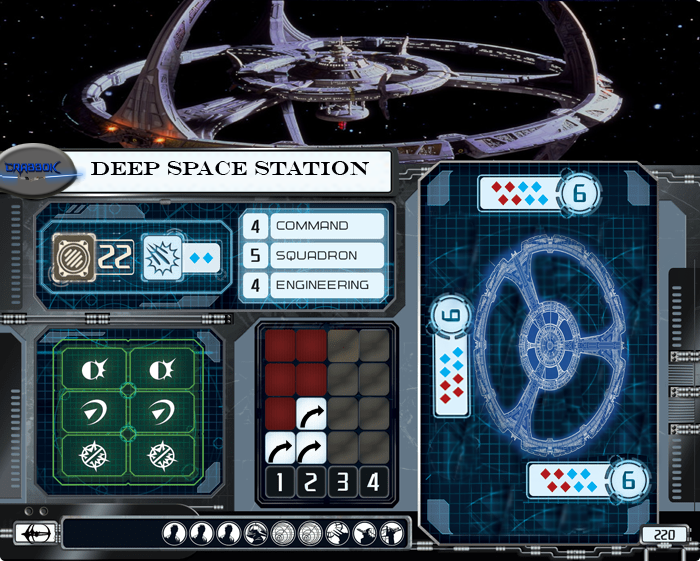 The Station gets 3 attacks per turn. But only one attack per side, unless the 2nd attack per side is against a squadron, in which case it can take a second shot through the same side as anti squadron battery. The Station gains a token matching it’s revealed command dial. The station may “Pass” once per turn when it otherwise MUST be activated. If the station has 11 damage cards at the end of the game, it awards half points to the opponent. The station does not move, but may spend a Nav dial or Token to rotate the distance of speed 1. 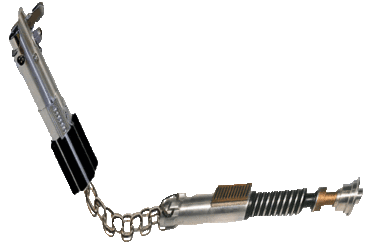 Spending a Dial and a Token together allow double the movement, at speed two rotation.